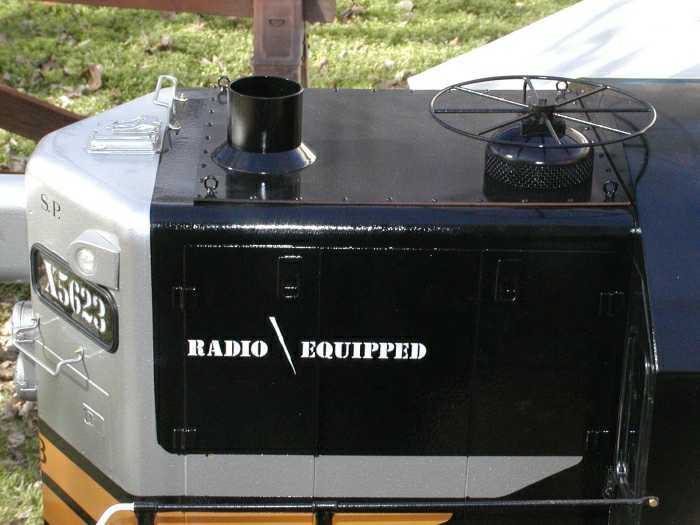 In the fall of 2001, I was contacted by Jim Murray, owner of Murry Design and Manufacturing and the MDM Locomotive Works, maker of inch and one half scale models of EMD Geeps and F units. 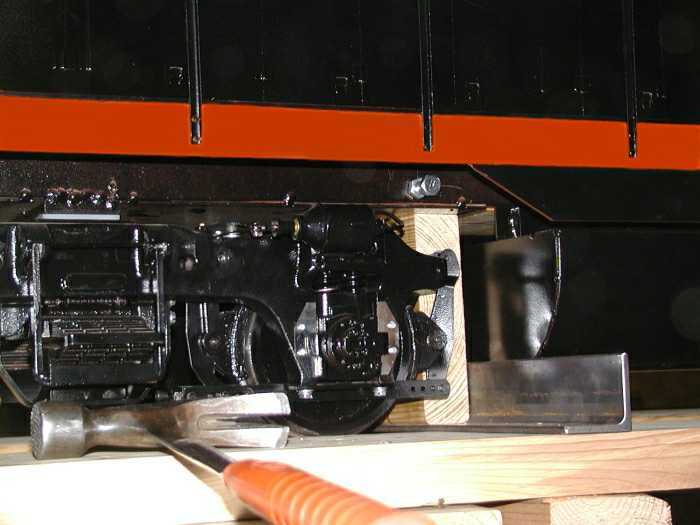 Jim told me that he had a request from a customer for a model of the 5623 and that he needed a few photos and a couple of dimensions. 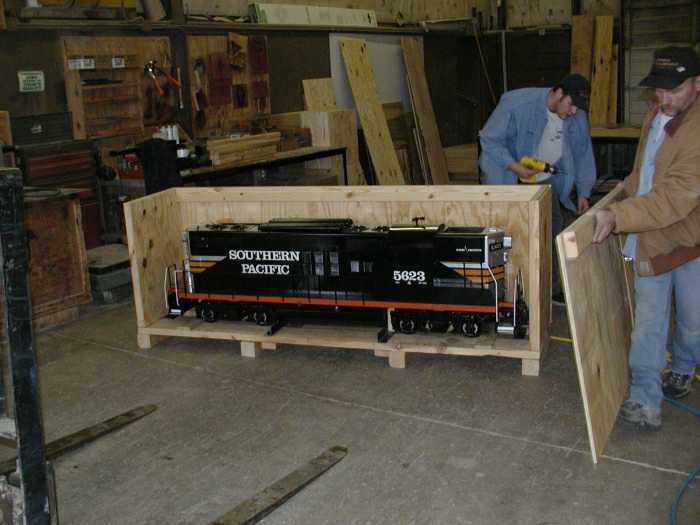 The model was completed in February, 2002 and the following photos present the finished product. 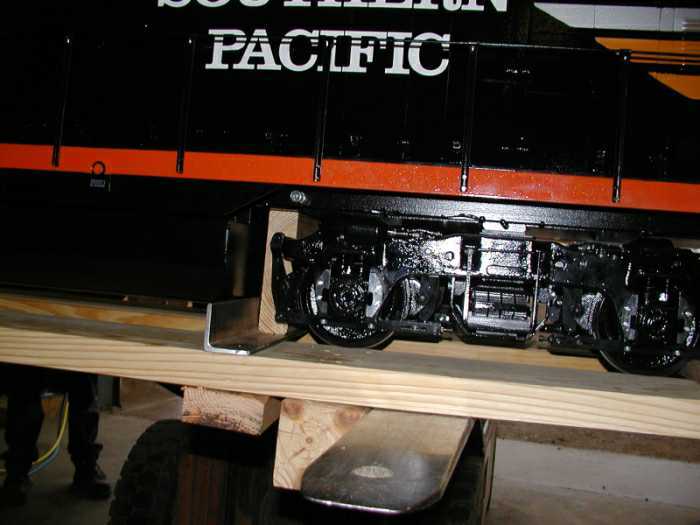 The 1-1/2" scale means that 1-1/2" on the model equals 1 foot on the original. 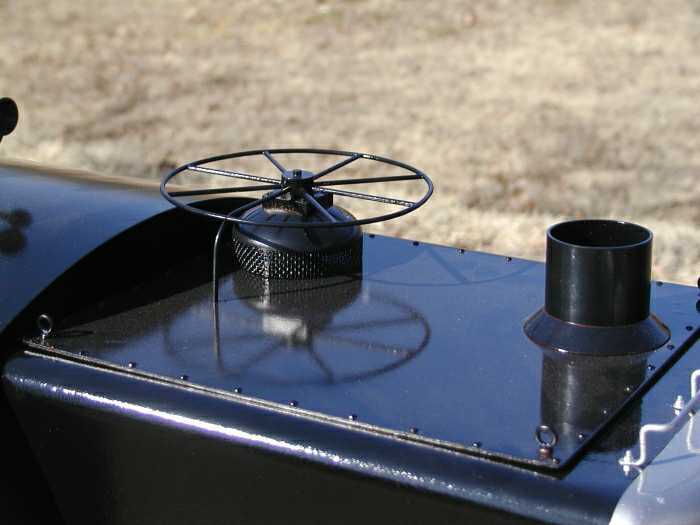 It is built to 7-1/2" track gauge. 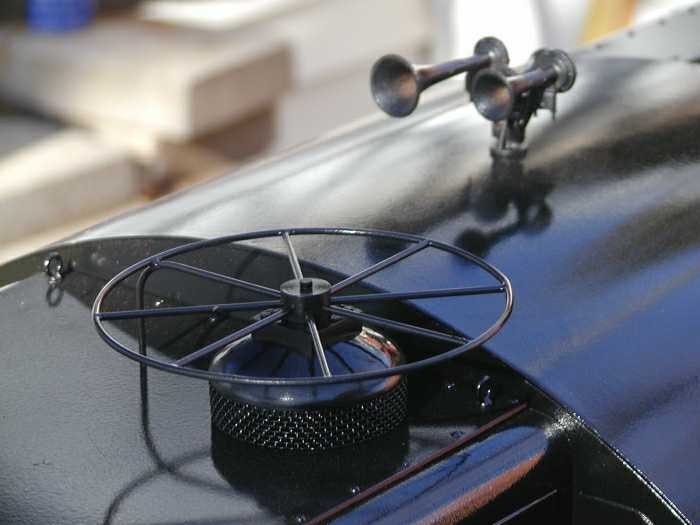 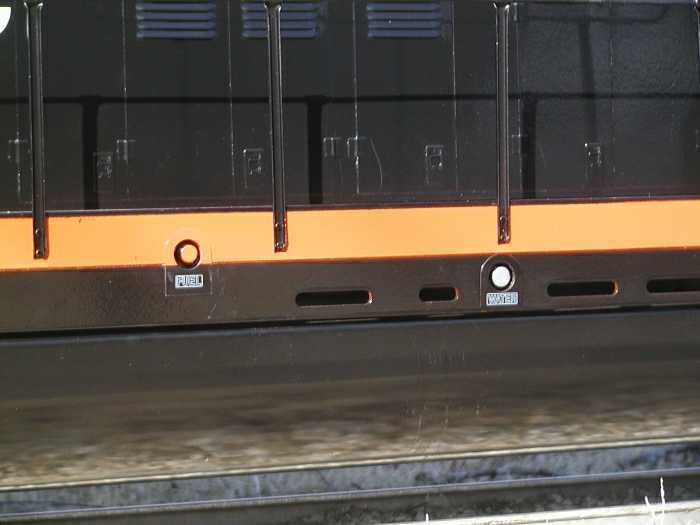 Their web site at MDM Locomotive Works has more detail photos of their products. 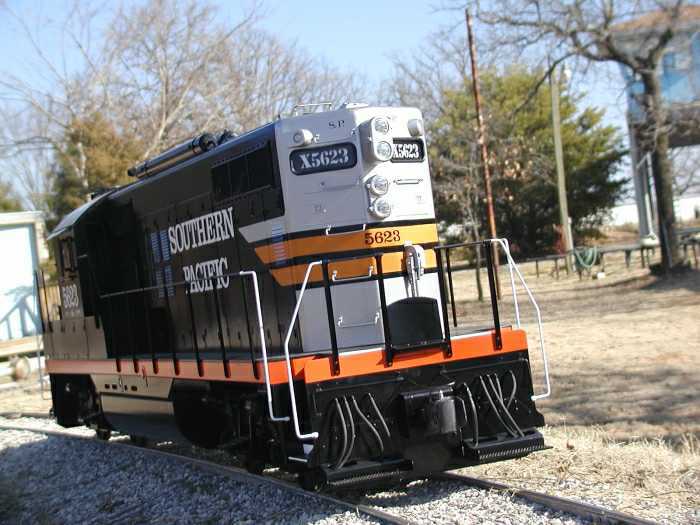 By the way, this is not a commerical for MDM, the only thing I got out of this is the pleasure of helping a little and seeing the finished model. 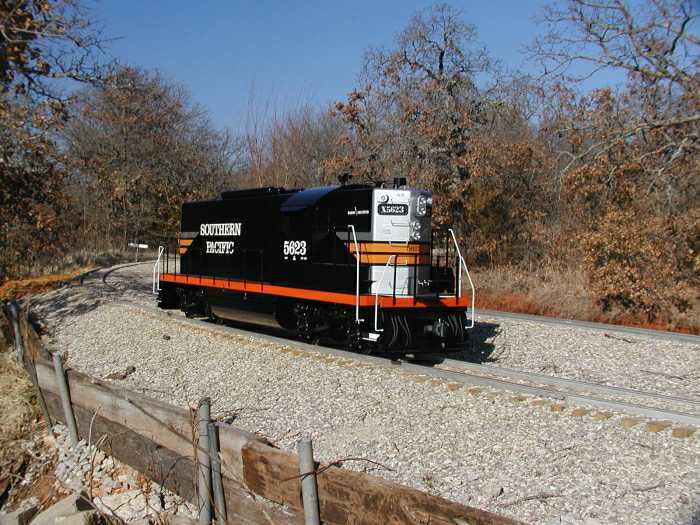 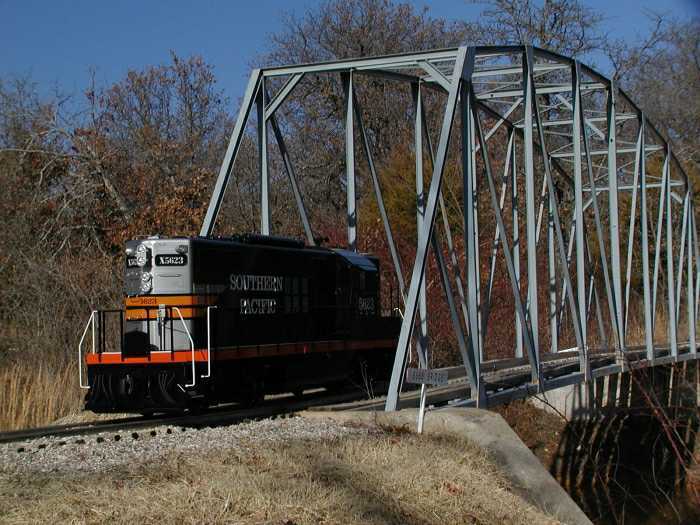 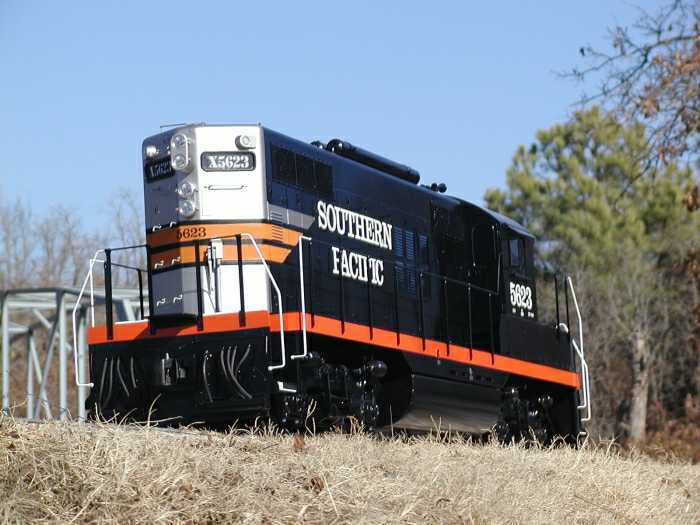 Once construction was complete, the model was taken to the Locomotive Operators of Central Oklahoma (LOCO), east of Oklahoma City, for a test run. 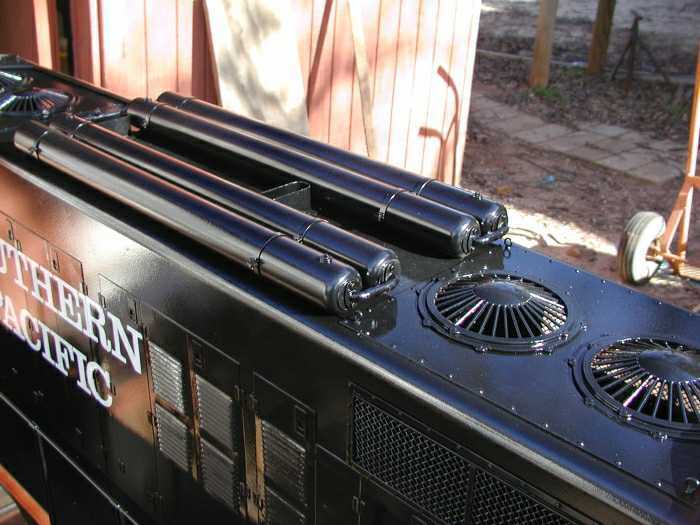 All of the unique details on the side frame and roof were custom made by MDM especially for this model. 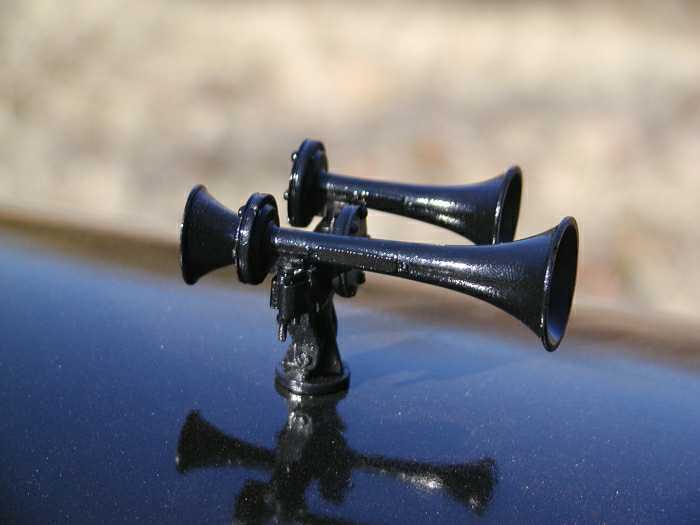 The model carries the correct P3 horn while the full size 5623 carries a favorite M3. 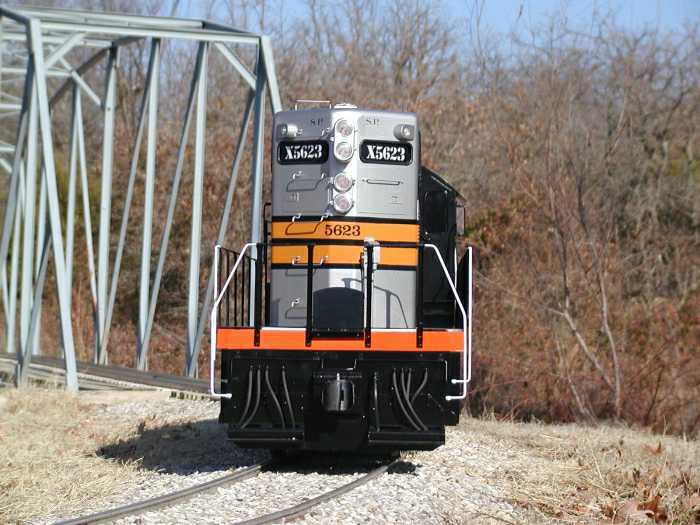 Here is the rear truck, mounted on the locomotive shipping platform. 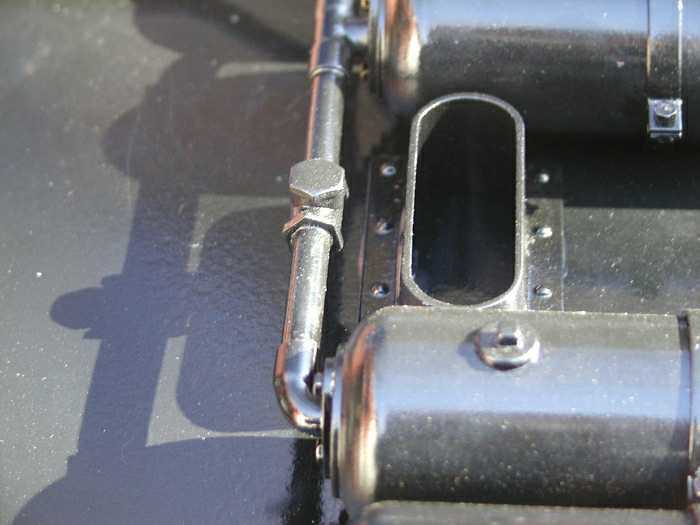 Great attention is put into the truck castings and finish. 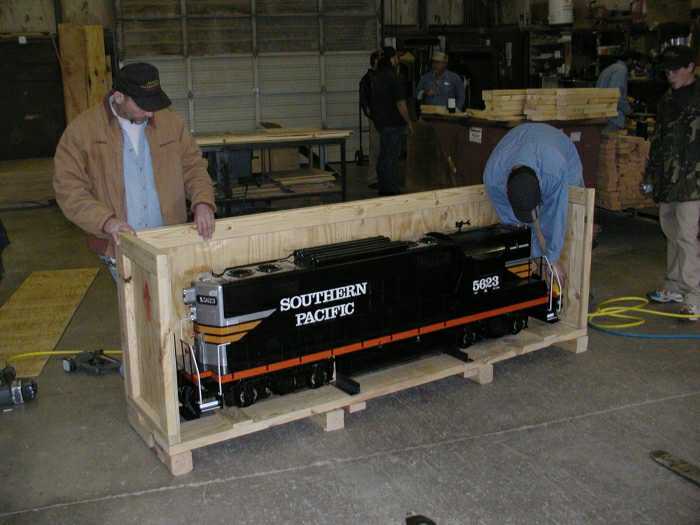 The crating process was undertaken at Johnson Crating Company. 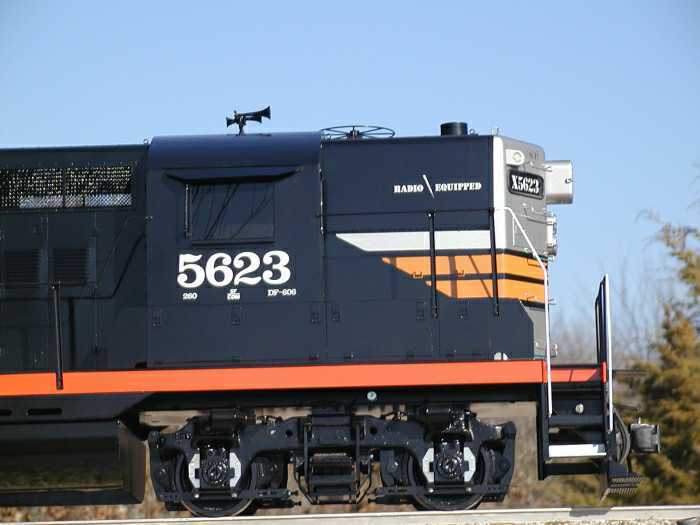 While sitting on the fork lift blades, one can get some idea of the size of this 5623. 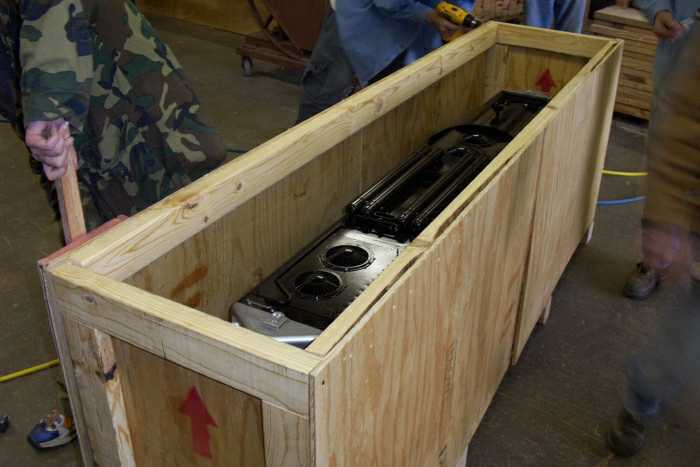 At around 500 pounds of geep, the crate had to be sturdy.